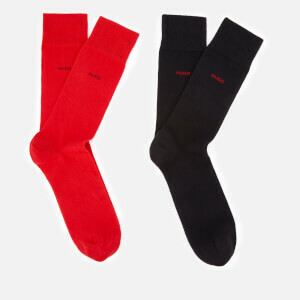 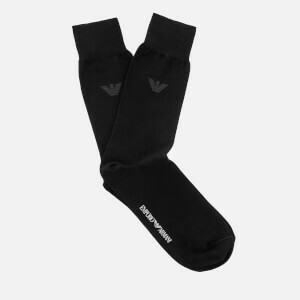 Black Drôle de Monsieur logo socks with a calf-high design. 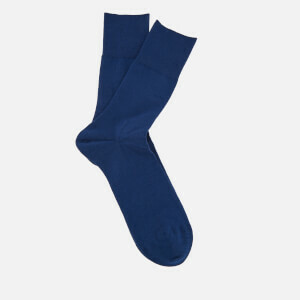 The stretch cotton socks are designed with the French brand’s ‘Not from Paris Madame’ slogan knit below the rib-knit cuff. 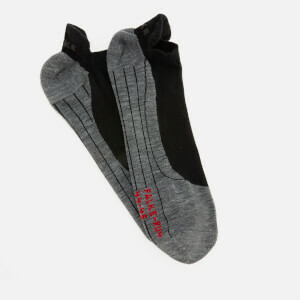 A contrasting coloured heel and toe complete the socks.